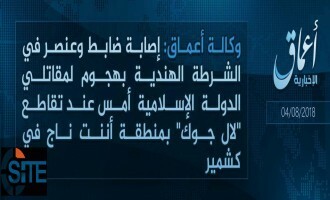 The Islamic State (IS) claimed killing and wounding a “number” of what it described as “PKK apostates” in a suicide attack involving an Indian fighter in Raqqah. 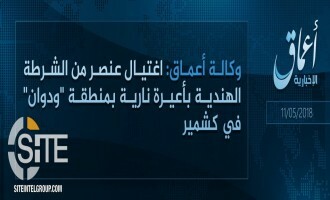 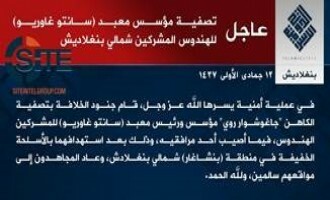 In a communique published on August 21, 2017, the group’s Raqqah Province reported that one day prior, the fighters Abu Yusuf al-Hindi and Abu Fahd Qaryatayn engaged in a clash with enemy forces in northwestern Raqqah, during which they detonated their explosive vests. 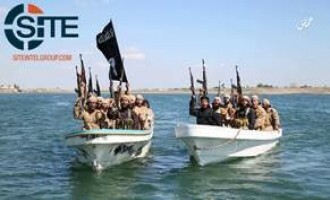 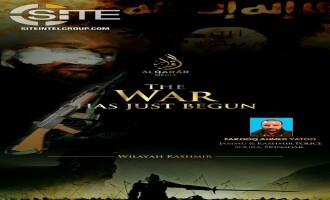 A pro-Islamic State (IS) Telegram channel called for Muslims in India to migrate to jihadi battlefronts or “start jihad including lone wolves” where they are. 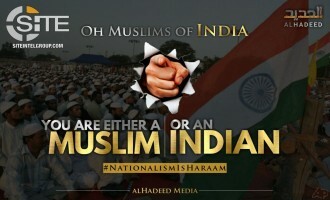 An India-focused jihadi Telegram channel suggested using ongoing student protests in Dehli as a rallying point for jihadi elements within the country. 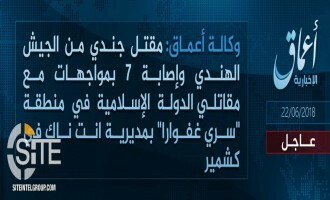 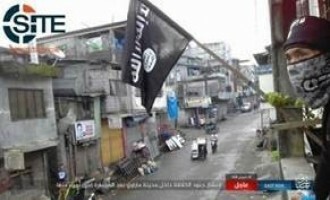 The Islamic State (IS) claimed the murder of Hindu priest Jogeshwar Roy, the principal of the Sri Sri Shantu Santo Gaurio monastery, in northern Bangladesh. 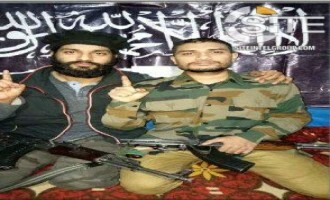 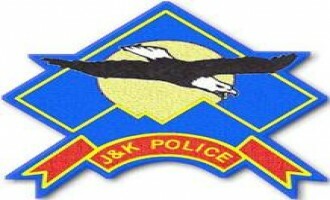 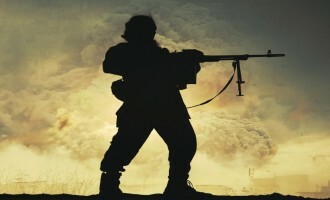 A Jihadi Telegram channel posted a call for “revenge” against the Indian army for alleged rapes perpetrated in Kunan Poshpora village, Kashmir, on February 23, 1991. 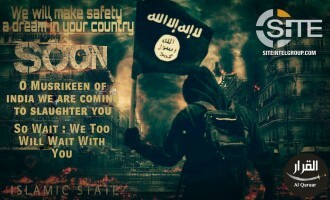 An India-focused jihadist Telegram channel released a message of advice on how to wage jihad in the country. 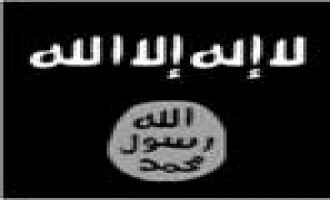 A jihadi Telegram Channel reported that the Hindu activist Kamlesh Tiwari was recently released from prison and implied a threat against him. 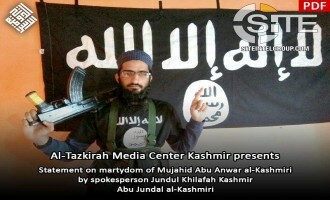 Jihadists on Twitter have called for the death of Hindu activist Kamlesh Tiwari, whom many Muslims in India have rallied against after he reportedly insulted the Prophet. 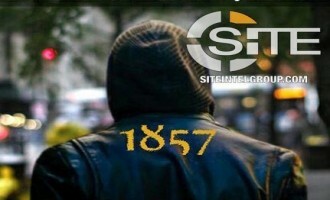 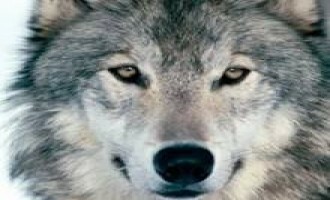 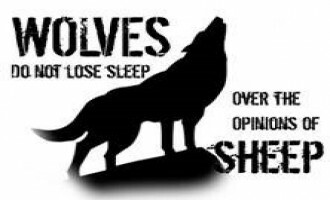 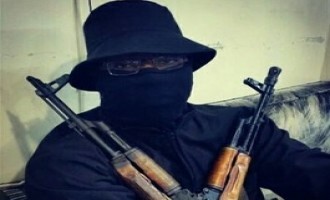 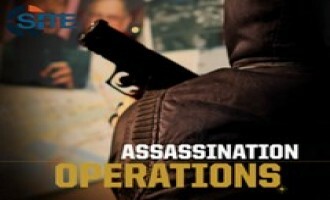 A jihadist Telegram Channel has provided regular calls for lone wolf attacks in recent months, while also providing manuals pertaining to poisons, explosives, and other related matters. 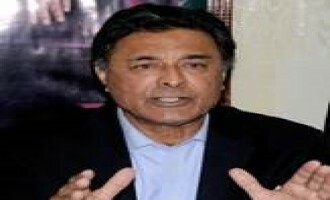 The Tehrik-e-Taliban Pakistan (TTP) offshoot Jamat-ul-Ahrar claimed credit for the assassination of Punjab Home Minister Shuja Khanzada in a suicide bombing at his office near Attock, and declared that it came in revenge for the killing of Lashkar-e-Jhangvi leader Malik Ishaq. 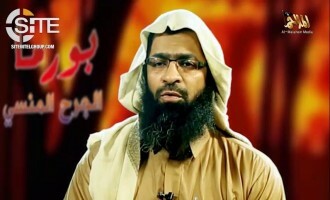 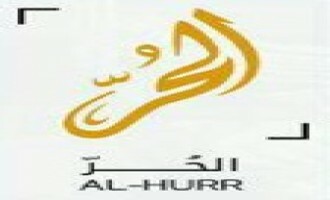 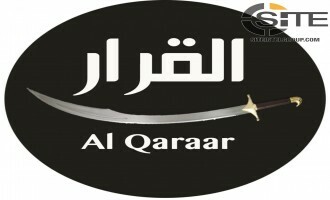 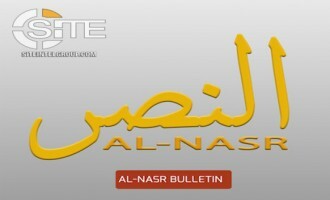 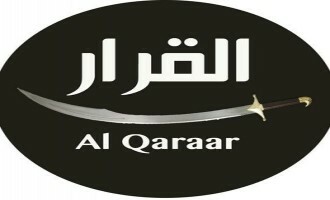 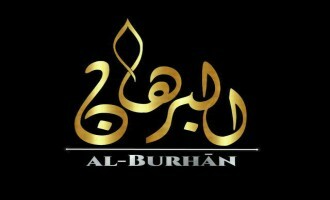 The Nusra Front, al-Qaeda’s branch in Syria, gave a eulogy for al-Qaeda in the Arabian Peninsula (AQAP) official Ibrahim al-Rubeish and acknowledged the deaths of officials in al-Qaeda in the Indian Subcontinent (AQIS) and Ajnad Misr. 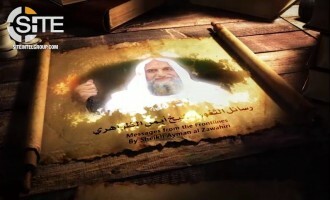 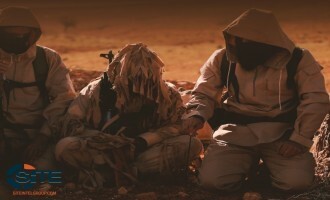 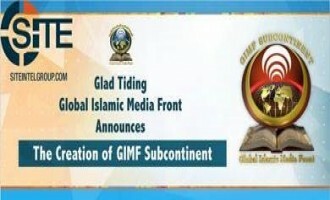 Al-Qaeda in the Islamic Maghreb (AQIM) gave eulogies for slain officials in al-Qaeda in the Indian Subcontinent (AQIS) and Ajnad Misr (Soldiers of Egypt). 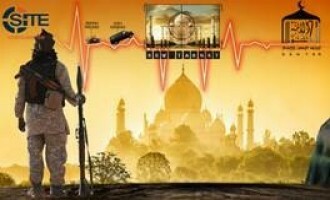 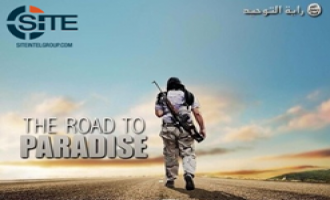 Al-Isabah Media, the media unit of Ansar al-Tawhid in the Land of Hind, released an English audio speech with a pledge of allegiance to the Islamic State (IS) from India, from an individual identified as "Mujahid Dr. Abu Abdullah Alhindi". 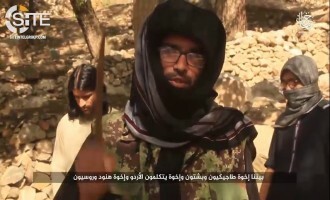 Al-Isabah Media, the media unit of Ansar al-Tawhid in the Land of Hind, released an English audio speech with a pledge of allegiance to the Islamic State (IS) from India, from an individual identified as “Mujahid Dr. Abu Abdullah Alhindi”. 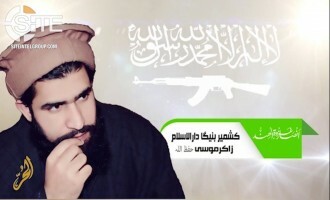 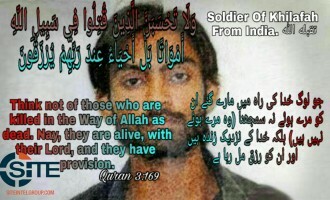 Al-Isabah Media, the media unit of Ansar al-Tawhid in the Land of Hind, released a video eulogizing an Indian fighter killed in a suicide raid in Afghanistan. 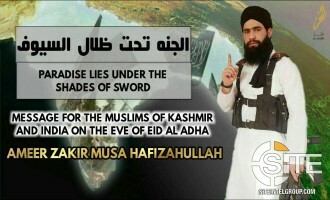 A group calling itself "Ansar ut-Tawhid wal Jihad in Kashmir" expressed support for the newly-created al-Qaeda in the Indian Subcontinent (AQIS), and offered to provide shelter to foreign fighters to come and wage jihad with it. 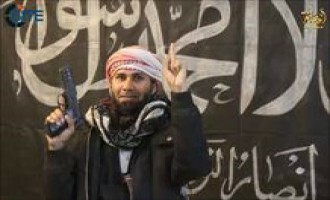 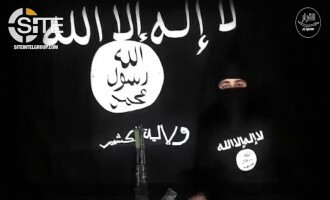 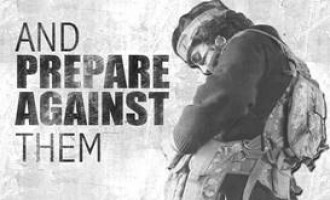 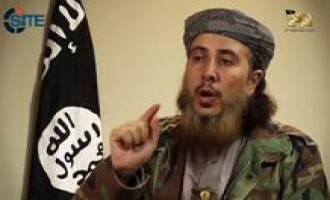 "Ansar al-Tawhid in the Land of Hind" pledged allegiance to the Islamic State (IS) and repeated the call to Muslims by IS spokesman Abu Muhammad al-'Adnani to attack citizens of countries participating in the U.S.-led military coalition.